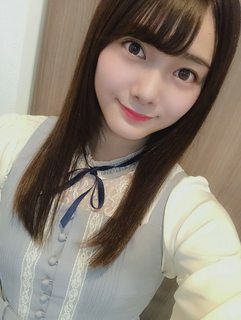 hono is gorgeous, i bet she will land an exclusive model contract sooner or later. There are some summarizing translations floating around on twitter by @too much idea for Hono's Ray and UTB interviews. 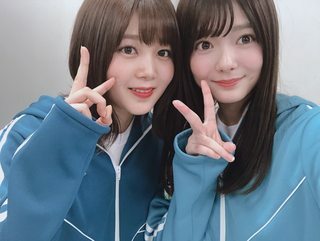 It's weird to think about how Tamuchan could've been in Hinatazaka's 2nd gen right now, but when you consider the Joint Audition she could've ended up joining the other Tamuchan (Mayu) in Nogi's 4th gen if she hadn't felt that calling. It's like once threads of fate get tangled up they don't come loose too easily, haha. 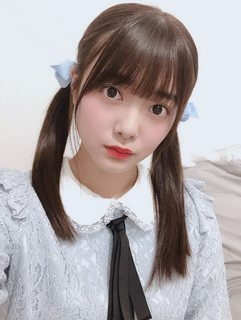 I'm excited for her future in Keyaki. 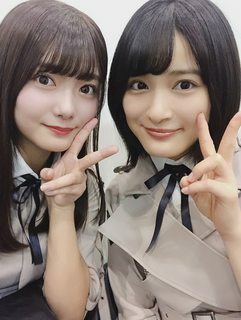 also thanks to @too much idea for always providing us with keyaki translations as quickly as possible! np! 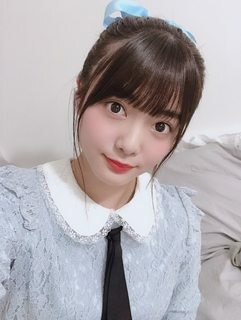 It's a very fun interview that felt really "Hono-like"
I'm very happy she ended up in Keyaki! She's adorable. She loves to take pictures, especially landscapes. And recently she saw the Sakura trees have started to blossom. And it's because the temperature is now warmer. So every time she sees a blooming Sakura, she takes a picture. She asks if we watched KeyaKake. 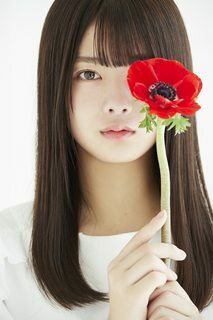 She is paired with Rii-chan. 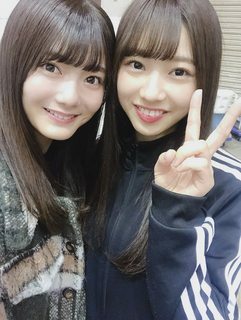 "Rii-chan is very kind with her". They can't won the Dungeon championship, but was happy to be paired with Rii-chan. 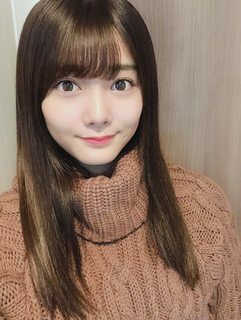 Recently she was practicing and dancing everyday. 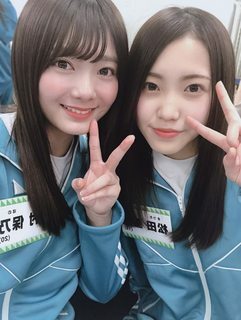 "With Yumi-chan and the hand you see is Hii-chan hand". And now, pictures with her senpai that she said she was going to publish. She want to talk more with Dani-chan. She love her because she is kind and funny. Toshi-chan is beautiful and was happy to have a picture with her. She really likes Toshi-chan voice and love to listen it live. 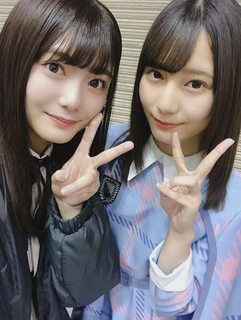 Well, Tamu-chan is Nao-chan oshi and you can imagine how happy she was to have a picture with her. Happy to heard her with a big smile and "Is a treasure only few people can have" she said. 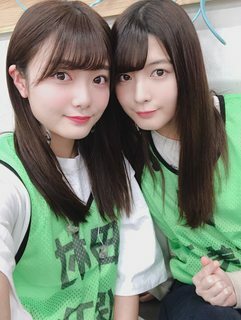 She was watching Paripi-chan during the mini-live. 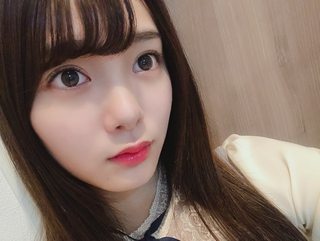 She loves how Paripi-chan dance and her facial expressions. Like her cute small face, her charming style. And now... my favorite. 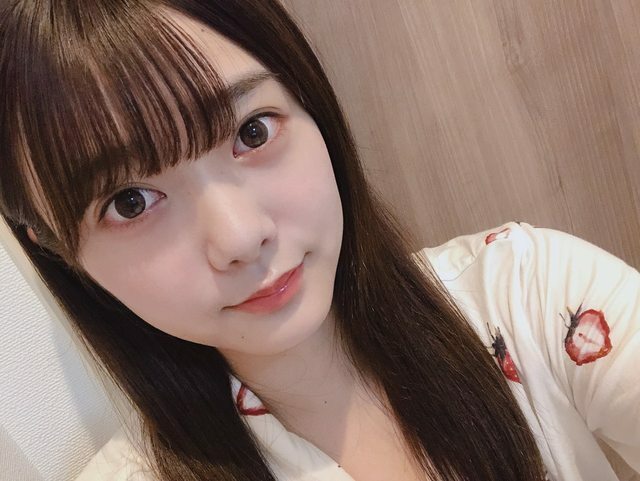 The beautiful Tamu-chan with no makeup. 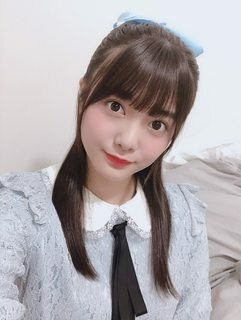 ^ With a somewhat of Maiyan mixed in.